We do not often pay attention to our hearing. As a sense that is always on, hearing is something that most of us take for granted – until there are significant changes. As an invisible condition, hearing loss tends to develop gradually, over a long period of time. In fact, according to the Hearing Loss Association of America, people wait an average of seven years from the time they first begin to experience changes in their hearing abilities to the time they decide to seek treatment. As with most degenerative conditions, it is important to treat hearing loss as early as possible. However, it is easy to make small changes to our lives to mitigate the effects of hearing loss. These very changes, in fact, could point to a hearing loss. Here, we explore the signs of hearing loss and what should be done at the first signs. From the Hearing Loss Association of America, here are some of the ways in which you can identify the common signs of hearing loss. If you answer yes to some of the following questions, it may be hearing loss. Hearing loss may occur to anyone, at any age. It is most prevalent among adults over the age of 65. One in three people over the age of 65, 50% of people over the age of 75, and 80% of people over the age of 80 experience some degree of hearing loss. In the US, 60% of the workforce experiences some degree of hearing loss, oftentimes due to occupational hearing hazards. Hearing loss affects the way in which we receive and process sounds. While it may seem common sense to look at the ears, the reality is that hearing happens in the brain. As such, untreated hearing loss could lead to negative consequences with our cognitive abilities. Studies from Johns Hopkins University have indicated that people with untreated hearing loss are at higher risk for developing dementia. While our ears pick up and conduct sound, it is our brains that receive neural signals from inner ear hair cells and recognize them as sounds. With untreated hearing loss, Johns Hopkins researchers found that people experienced a heavier cognitive load as the brain attempts to make sense of muddled sound signals. In addition to a risk for dementia, this could lead to issues with speech recognition. As a result, people with hearing loss tend to withdraw socially over time, due to difficulties with communication. This social isolation could take a toll on one’s emotional well-being, leading to a higher risk of stress, anxiety, and depression amongst people with untreated hearing loss. Hearing tests are simple and painless procedures that gauge your current hearing abilities. 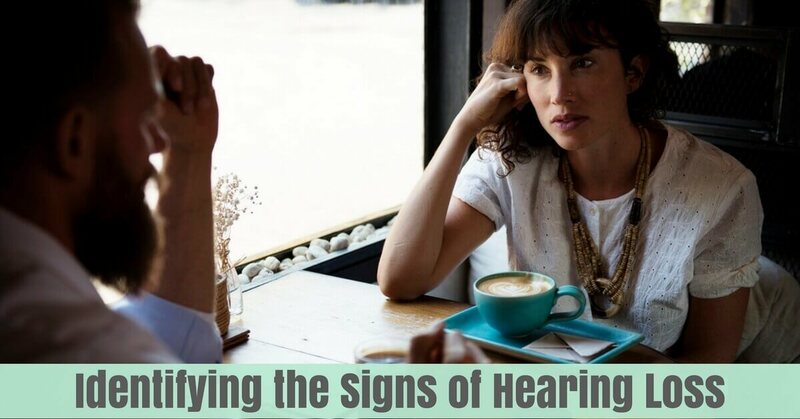 If you have experienced some of the signs above, the most important step you can take to treat hearing loss and restore your overall health and well-being is to schedule a hearing test. At Elite Hearing, we provide comprehensive hearing tests. If a hearing loss is detected, our team will work with you to find the best treatment solution to meet your specific hearing needs. To begin your journey to better hearing health, contact us at Elite Hearing today.